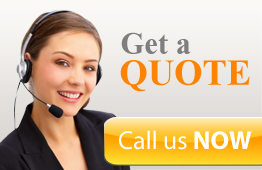 Book our office cleaning company now! 1. You can make a booking any time, 7 Days a week with our office cleaning company. 2. 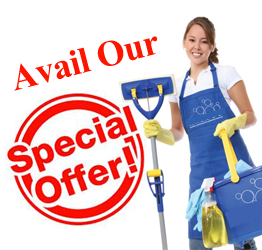 We assure you that we will provide you with the cleaning service on the specified date of booking. 3. You can cancel or change your booking prior to the 24 hours prior to the set time and date. 4. No payments are required when making a booking. 5. 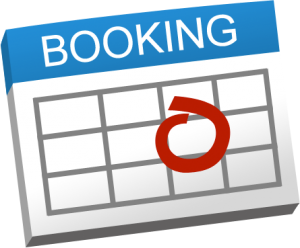 You need to provide us with the necessary information stated to make the necessary booking. For more details about The Top Office Cleaning, our office cleaners and our cleaning prices, please feel free to call us on 020 3475 2688.